Suspiria may not achieve its loftiest ambitions, but it is a uniquely heady and disturbing remake, driven by a game cast and excellent design. 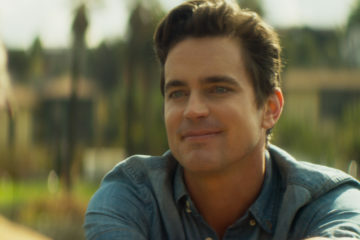 Papi Chulo sidesteps culture clash clichés, thanks to a sweetly funny script and game performances from Matt Bomer and Alejandro Patiño. 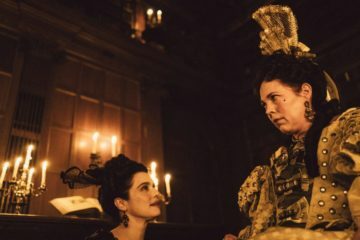 With a career-best turn from Ethan Hawke, Paul Schrader's finest film in 30 years ably and brilliantly posits some very deep questions of faith, and demands its audience seek some answers. 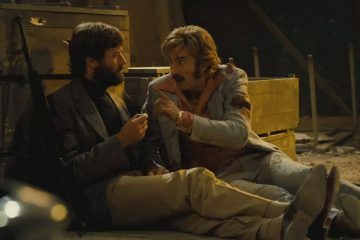 Paul Thomas Anderson's typically deep and sharp script and direction are married to stunning performances to deliver an intoxicating probe of the cost of love. 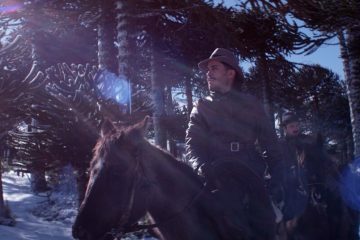 Despite a great cast and style to spare, Pablo Larraín’s Neruda is too playful and aloof to send the poet's work flying off the shelf. 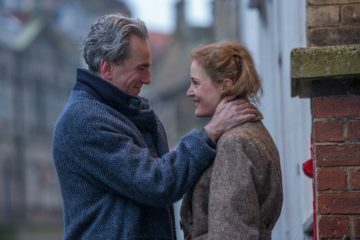 With game performances and a deft directorial hand, Toni Erdmann is a testament to parental love and wisdom, and it's the funniest film of the year to boot. 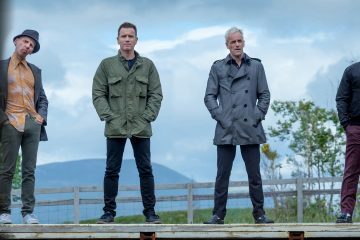 Despite some laughs and the return of the original cast, T2 Trainspotting is too belated a follow-up to maintain the original film's energy or bite. 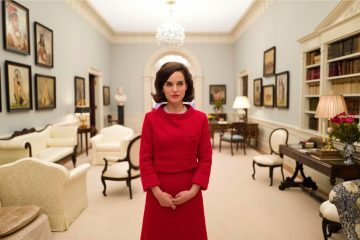 Led by a never-better Portman, Jackie skillfully and wittily examines the weight of legacy and duty through the viewpoint of one remarkable woman.